The Plaster House started their bi-annual Plastic Surgery Week at the start of November. 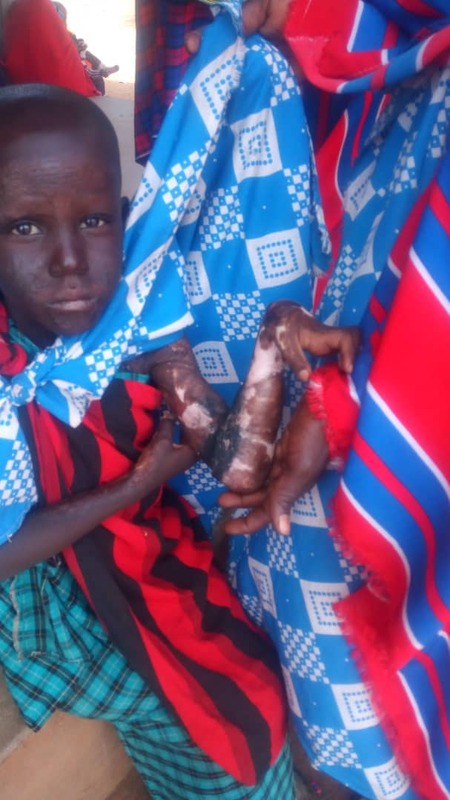 In the run-up to this clinic, Nomad Trust got together with The Plaster House to run an eleven-day awareness campaign, covering more than 35 villages across Northern Tanzania. 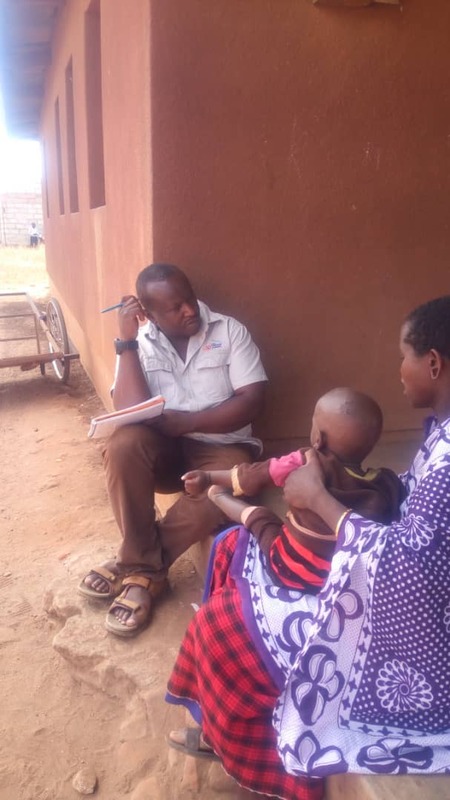 Spreading the word about the upcoming program, Plaster House Outreach Officer Letion, and Nurse Tumaini went from village to village screening and identifying children who could benefit from the clinic in Arusha. The team used our Nomad camps as bases along the way, refuelling their outreach car, regaining their strength with needed food and rest, and picking up preserves for the next leg of their trip. The whole campaign was a huge success, with 145 children screened, and 32 children identified for plastic surgery support at the Plaster House. We will continue our work to follow up with these cases and make sure vulnerable children like these get the treatment they deserve. Read more in the Plaster House newsletter.